The clutch is a vital and complex part in your car, transforming the engines power into motion allowing you to smoothly change gear and increase the power provided by the engine. Unfortunately sometimes your clutch will degrade over time. 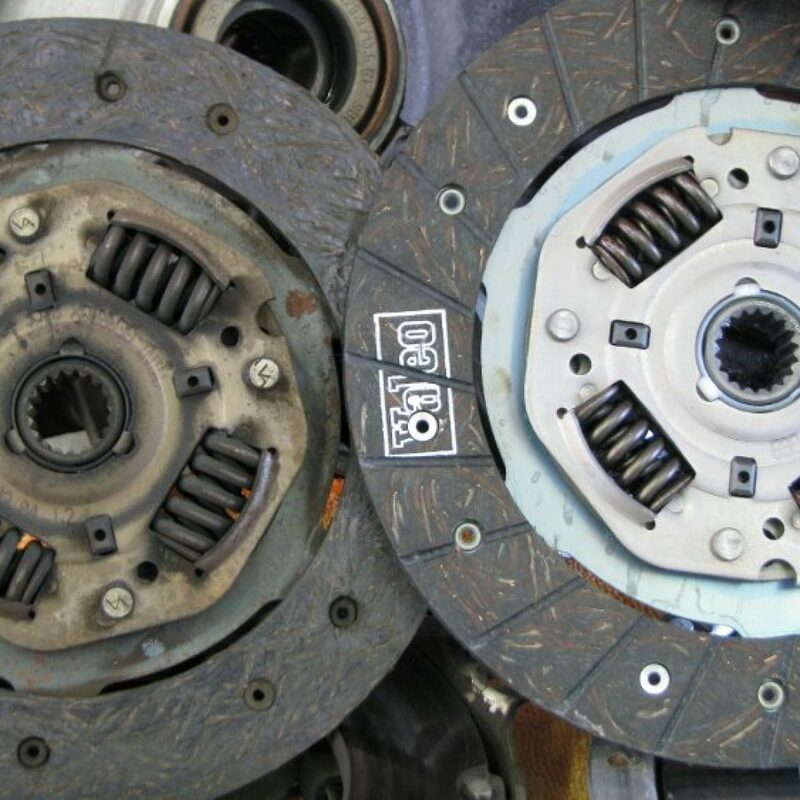 A high quality clutch can not only fix any related issues, but they can also improve performance. We look to Valeo, L.U.K, and Blueprint to provide us with the original equipment necessary to keep you going. Happy clutch, happy car, happy customer. We can provide and fit new clutches for all makes of cars including: Alfa Romeo, Audi, BMW, Chrysler, Citroen, Daihatsu, Ferrari, Fiat, Ford, Honda, Hyundai, Isuzu, Jaguar, Kia, Lamborghini, Lancia, Land Rover, Lexus, Mazda, Mercedes, Mini, Mitsubishi, Nissan, Peugeot, Porsche, Renault, Rover, Saab, Seat, Skoda, Subaru, Suzuki, Toyota, Vauxhall, Volkswagon, VAG and Volvo. Website by Tubado I.T. Solutions.